A witnessing Pope will be a prophetic Pope, one who speaks truth to power. The Church is always going to call humanity to the hidden truth of the cross: that in humility and self-gift reside life. The Church thus defies all attempts to place her in an ideological box. She will admonish and speak truth to tyranny and power whether on the right or the left. But she must be willing to do this to the end. Joseph Ratzinger explained the "martyrological structure of the papacy" in his 2008 book The Church, Ecumenism and Politics, by taking the insights of Cardinal Reginald Pole (1500–1558) during the Reformation. 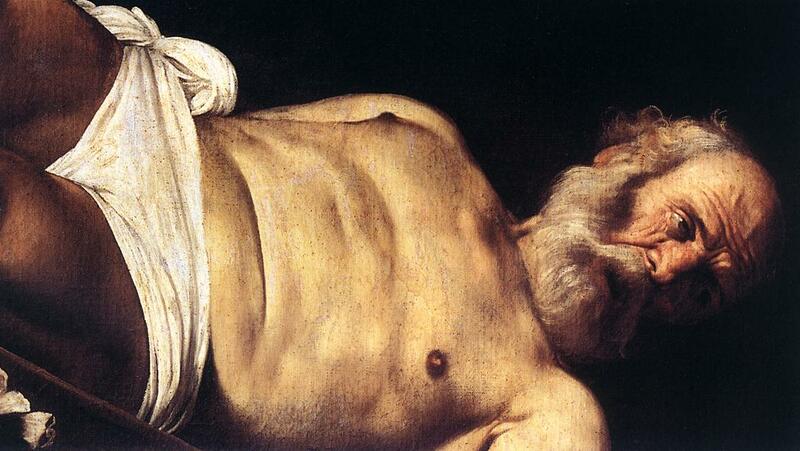 Pole had discovered that witnessing to the primacy of Peter was linked with suffering martyrdom. The denial of papal primacy on the part of the king in his day was leading to the transfer of religious authority to the English State. Pole concluded that the rejection of papal primacy undermined the distinction between secular and Church authority made in the Gospel. But the role of Peter's successor is not just one of authority, but of living in the way of the cross. At the end of John’s Gospel, Christ makes this statement to Peter after commissioning him to feed his sheep: “Truly, truly, I say to you, when you were young, you fastened your own belt and walked where you would; but when you are old, you will stretch out your hands, and another will fasten your belt for you and carry you where you do not wish to go” (John 21:18). With this, Christ was indicating the kind of martyrological existence the Church’s new leader will live and die by. Peter as the chief witness of the faith, “is to be understood first in terms of the witness for which personal responsibility is taken in martyrdom, as the verification of one’s witness to the Crucified who is victorious upon the Cross.” In this optic, then, papal primacy represents the Church’s universal opposition to all tendencies on the part of secular powers to totalitarianism and tyranny, and to do this, the Pontiff’s locus remains the Cross of Christ where he abides in continual witness. In his ministry and as shepherd, he must consider and conduct himself as one who is quite little and acknowledge that he knows nothing but this one thing: what he has been taught by God the Father through Christ (cf. I Cor 2:2). There is a need for strong leadership, reform of the Curia, the new evangelization and a global outlook. But the most important quality of the new Pope is and will always be his willingness to represent the humbled Christ, even—and especially—when it is a sign of contradiction to the logic of the world, “a stumbling block to the Jews and a folly to Gentiles” (1 Cor. 1:23). That is where the Pope must make his stand. The humble but strong Pope Francis seems ready to take up this cross. And so, Francis I, with his poverty and humility, a gift. Hmmm... this is beautifully deep. and how fitting, considering Pope Francis's first homily: "When we walk without the Cross, when we build without the Cross, and when we profess Christ without the Cross, we are not disciples of the Lord. We are worldly, we are bishops, priests, cardinals, Popes, but not disciples of the Lord. My hope for all of us is that the Holy Spirit, that the prayer of Our Lady, our Mother, might grant us this grace: to walk, to build, to profess Jesus Christ Crucified. So be it."